What fabric does sublimation ink transfer onto the best effect? 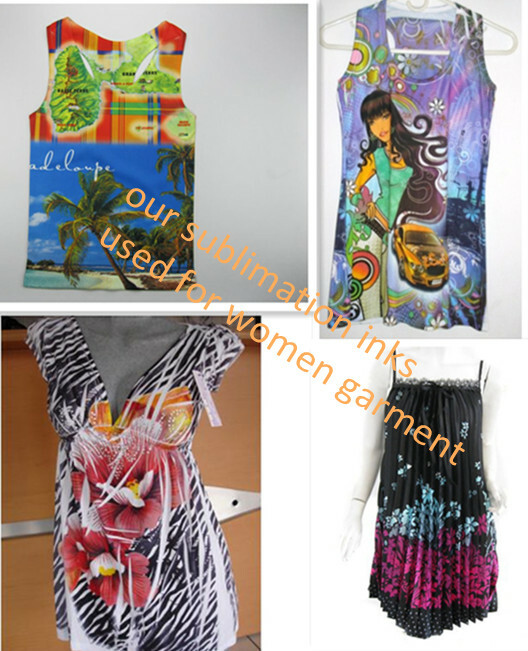 Zhongliqi sublimation offset ink can used on polyester fabric and can reach the best effect. Our sublimation offset ink can reach vivid color and keep fresh. Zhongliqi is a professional manufature of sublimation offset ink, sublimation digital ink, sublimation silk screen ink and sublimation gravure ink. Our sublimation offset ink is top quality and most popular in world.